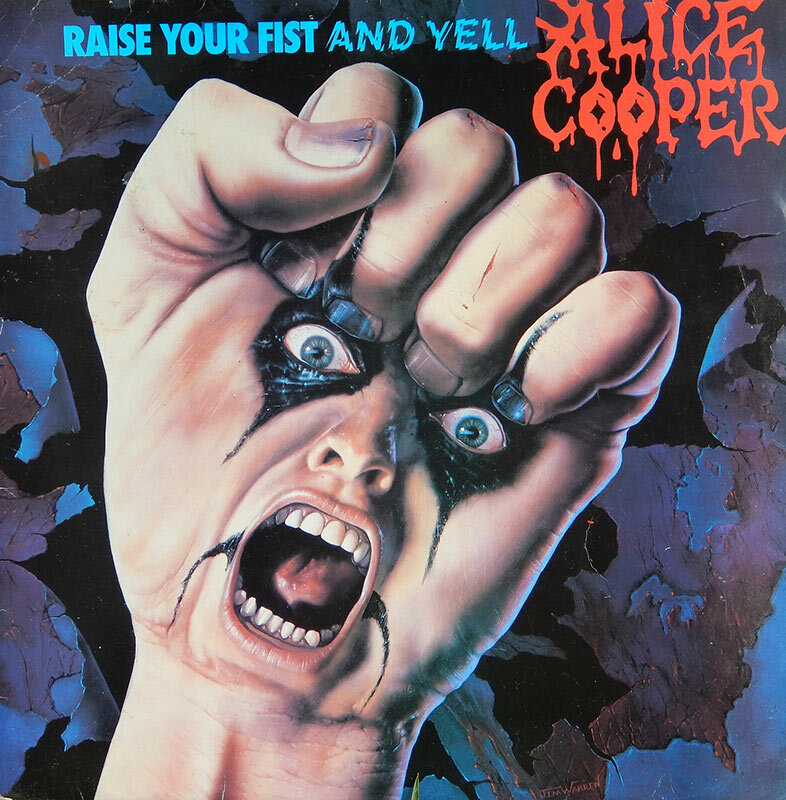 Alice Cooper was one of my favorite bands since they came out in early 70s. I was exited to paint this album cover for him in 1985. I didn’t meet him until 2010 when he was in town for a concert, which I brought my kids Drew and Arte ( 16 and 18 at the time). We had a deep conversation with the shock rocker such as whose kids had the messiest bedrooms, he thought his did. I wasn’t so sure about that. Later my daughter commented “Can you believe what a nice guy he was?”.